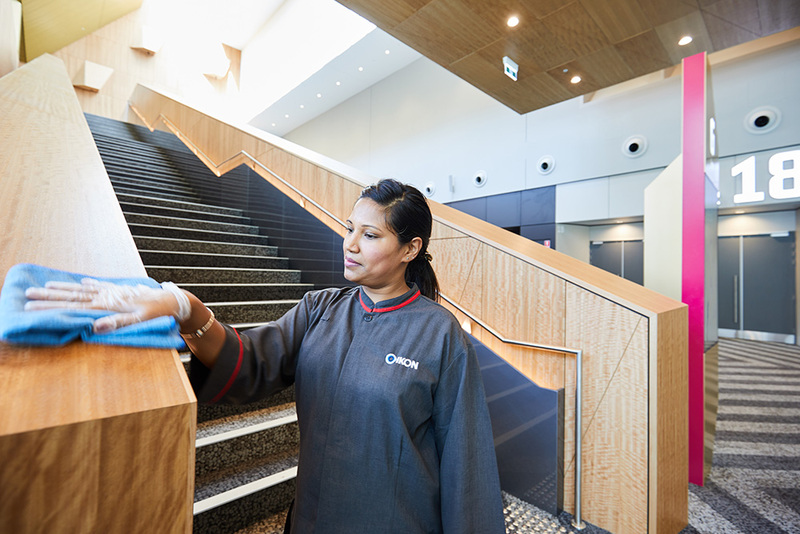 IKON Cleaning Services is a leading provider of commercial cleaning services nationally with offices in Victoria and NSW.  Currently servicing a range of public and private sector clients including (but not limited to) sports stadiums, high rise offices, 24/7 entertainment complexes, casinos, heritage buildings, gardens and markets. 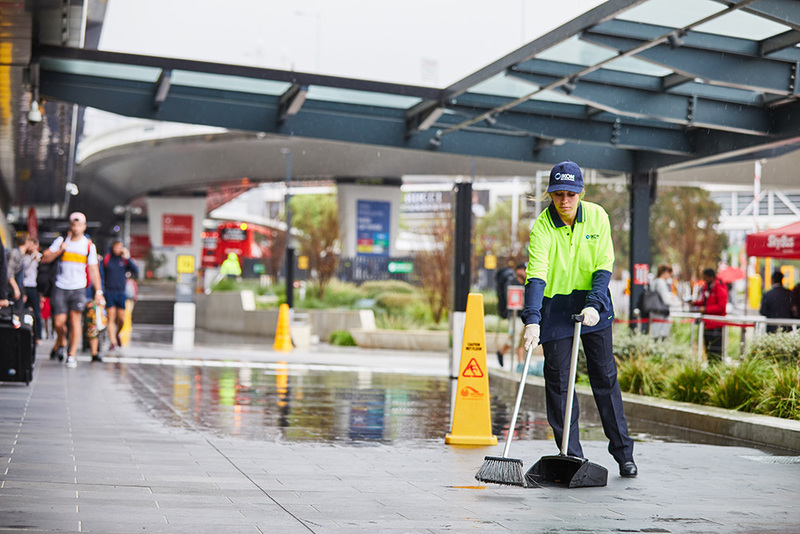 IKON Cleaning Services has unparalleled experience servicing large multifaceted environments and claims a market leader reputation. 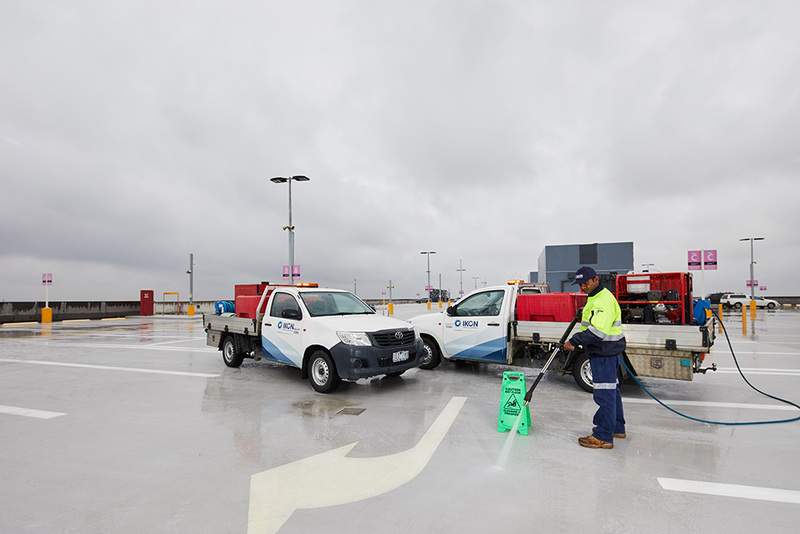 Our service offering is broad and encompasses maintenance cleaning, car parks and externals, event cleaning, high-pressure washing and graffiti removal, glass cleaning, hard floor restoration, stripping and sealing, host cleaning and steam cleaning and consumable supply. 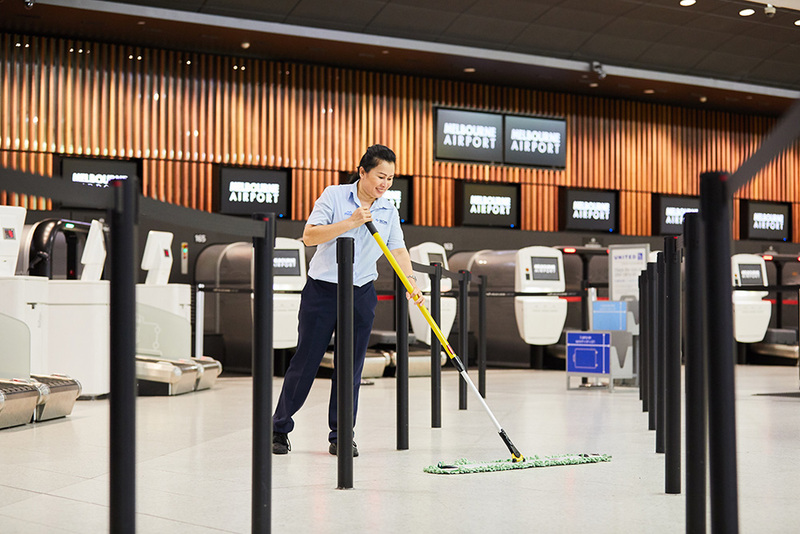 IKON Cleaning Services employees well over 1300 staff and boasts a strong and experience management team who collectively offer 200+ years’ experience in commercial operations, contract mobilisation and complex contract management.